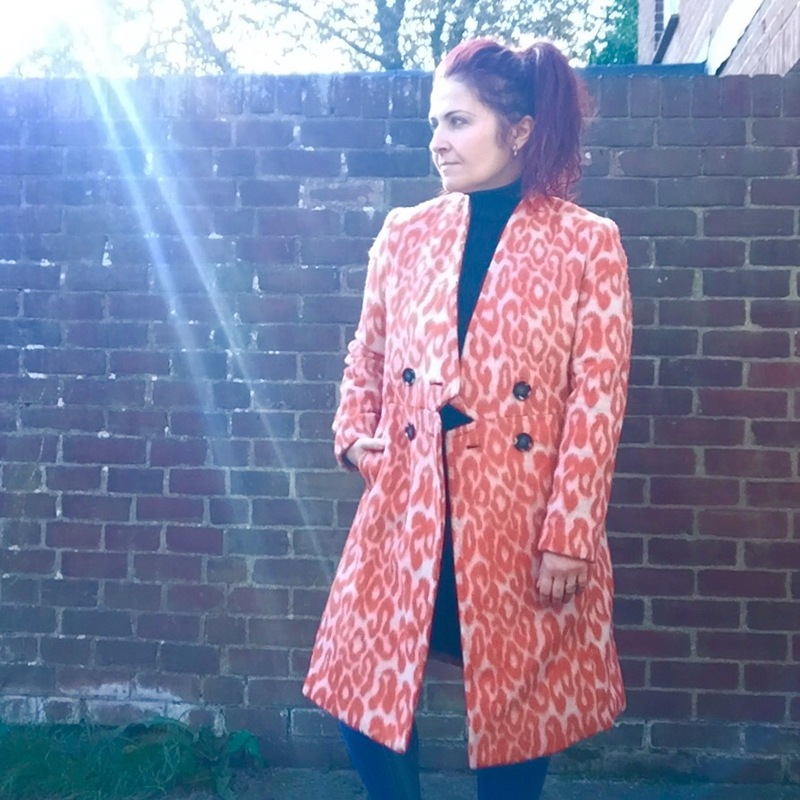 Last year I saw this coat in magazines and on bloggers and fell in love…I missed out on buying it but bought it this year via eBay…hoorah! 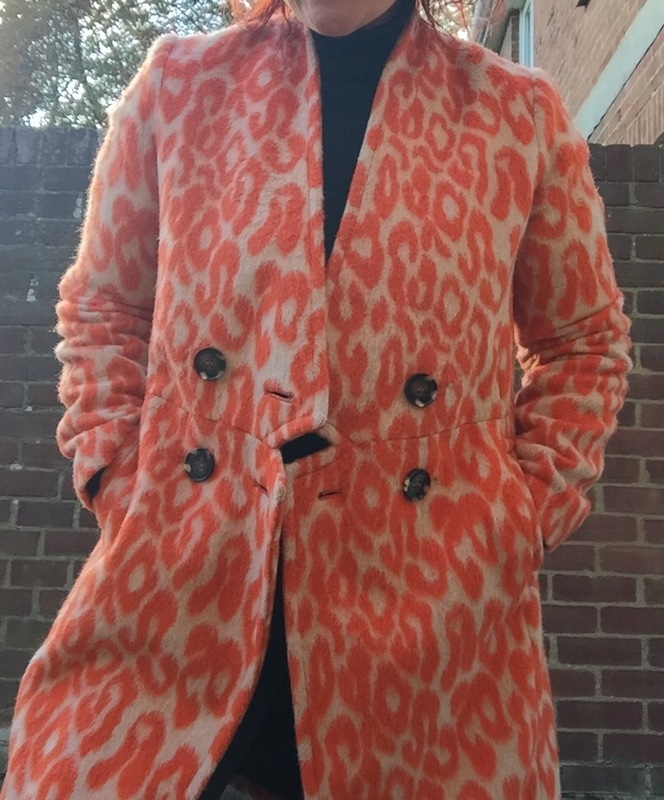 OK, so its not to everyones taste (my boyfriend included) but it definitely makes a statement! 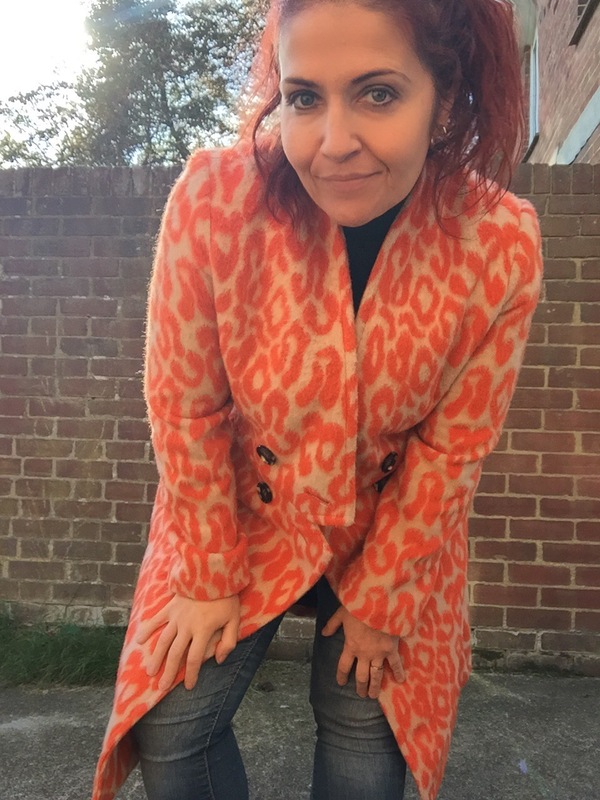 Worn with a simple outfit of black polo neck and skinny jeans this coat looks so striking…and I love it! My shoes are from New Look and I have hardly taken them off since I bought them! 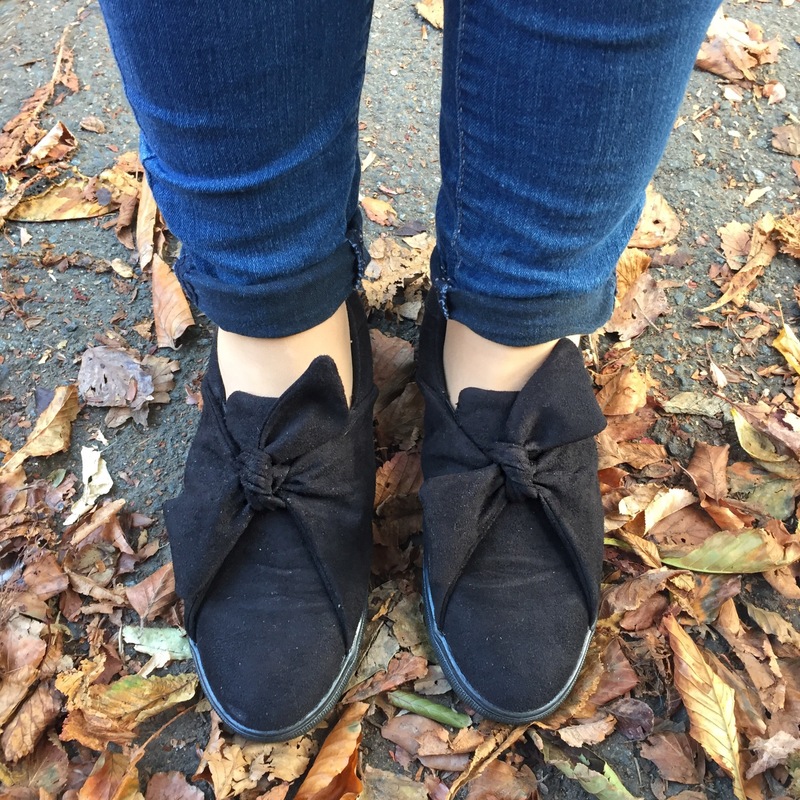 They are so comfortable and perfect for Autumn dressing. They cost £19.99 and I think they are a great AW16 wardrobe addition. 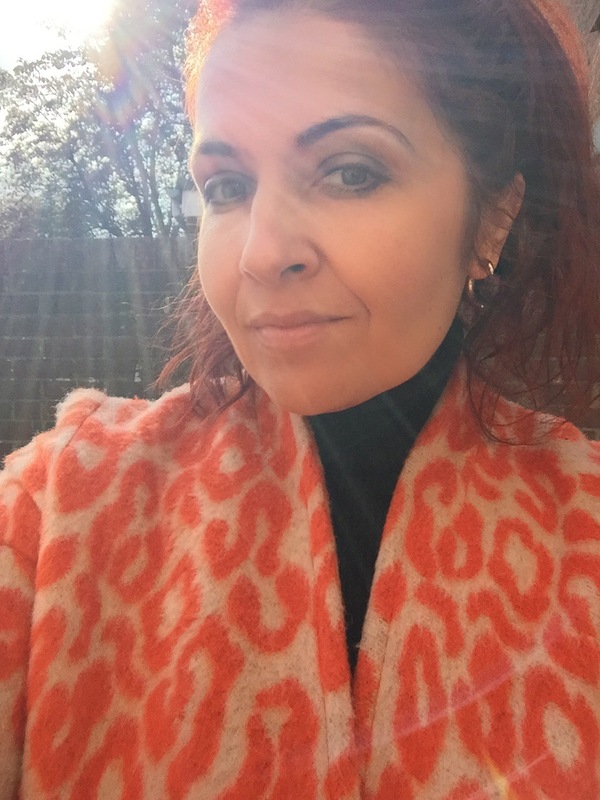 I love the Autumn when it’s chilly but the sun still shines, and this coat makes me feel sunny whatever the weather. 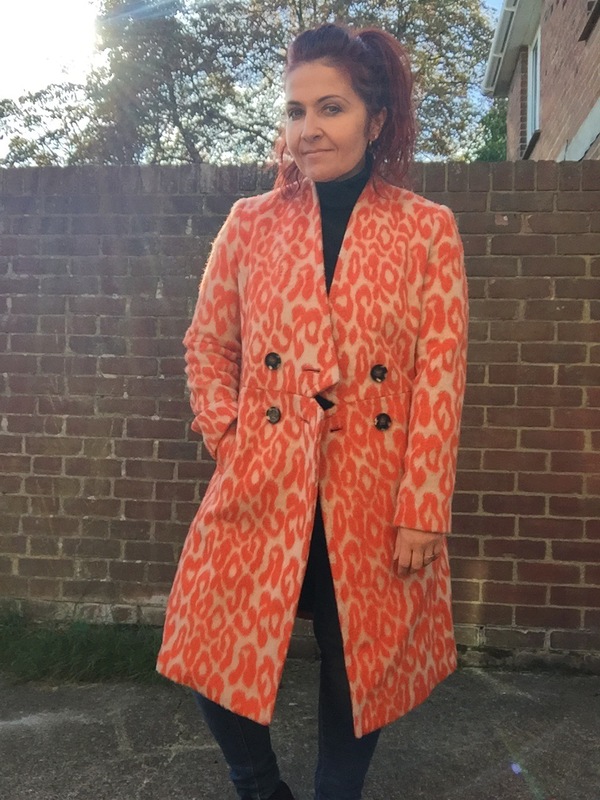 So statement coats, love or hate? And more importantly, how much clothing do you have in your wardrobe that your other half hates?! ?